Birmingham has become a serious joke. 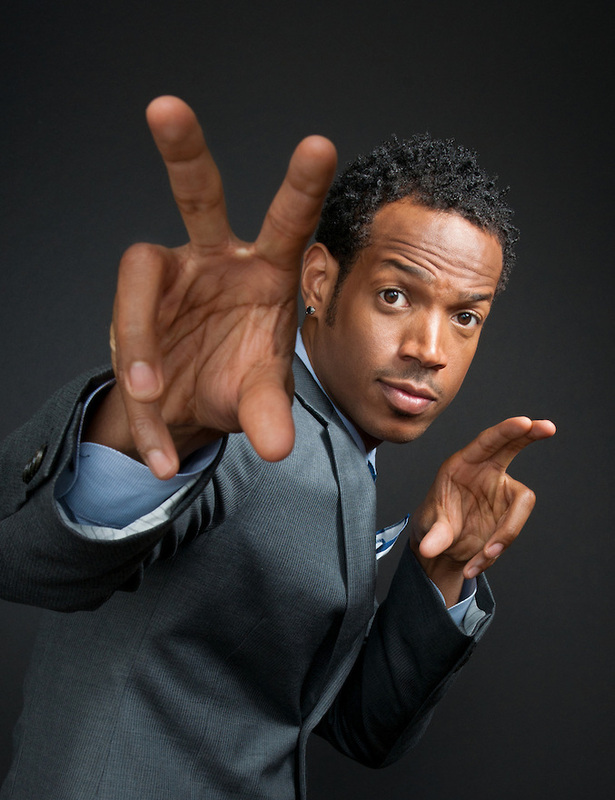 The recent trend of comedy super stars who has made this town a laugh of late continues with a visit from Marlon Wayans of the famed Wayans comedy family, who will appear at the Comedy Club Star Dome from November 20-22, 2015 at 6:30 pm. Marlon brings his “Haunted House, White Chicks, Scary Movie, Mo Money” show and all the requisite insanity and side splitting laughs that we’ve come to associate with his brand to Birmingham as a part of his current stand-up comedy tour. 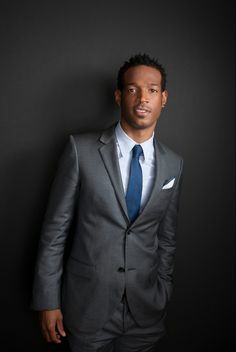 Wayans was born in New York, New York in 1972, the youngest of the famed Wayans family comedy troupe, and cut his teeth on older sibling Kenan Ways iconic 1990’s comedy half hour, In Living Color, which starred famous older brother Damon Wayans of Major Payne and The Wayans (ABC network) fame, hilarious sister Kim, and a younger, zany Jim Carrey before The Mask. He wrote and directed the WB sitcom The Wayans Bros., in which he co-starred with the brother Shawn, and he starred in hits Scary Movie (2000), Scary Movie 2 (2001), and White Chicks (2004). He graduated from the School of Performing Arts, NY, and Howard University, and the broad range of experiences in both those places led to the intensely outrageous, genre bending roles and movies for which he is credited. When asked what the origin of his outrageous humor is he responded, “Look, I want to be able to make the stupidest movies ever, because they make people laugh and they make money”, and at a reported 40 million dollars in worth (www.celebritynetworth.com) he is certainly doing that. Magic City Radar is proud to recognize his upcoming performance in the Magic City. See STARDOME.COM for more information on his dates and other Comedy Club events. Posted in MAGIC CITY RADAR ALERT and tagged #access205, #stardomecomdeyclub, @magiccityradar, marlonwayans. Bookmark the permalink.